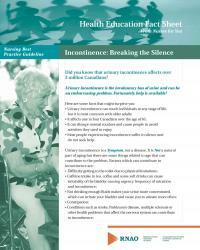 Urinary incontinence is a symptom, not a disease. 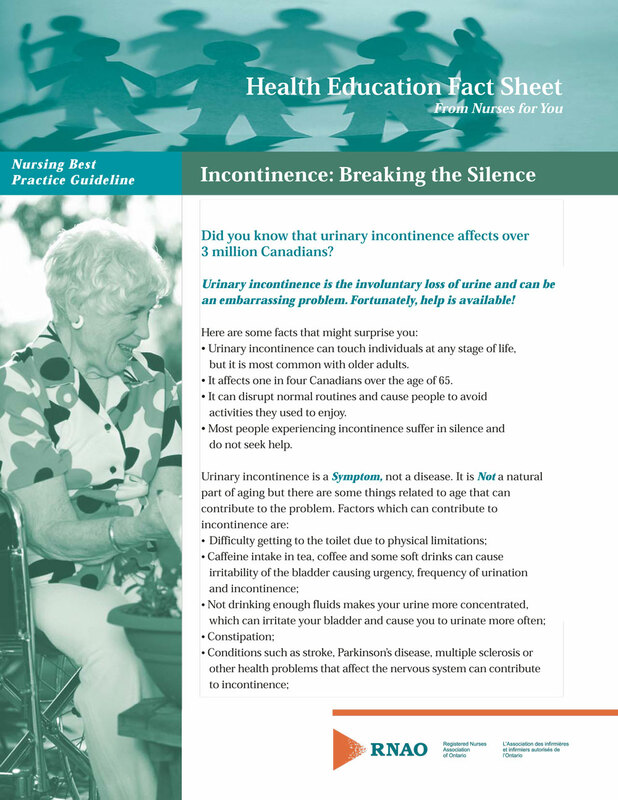 It affects one in four Canadians over the age of 65. There are some things related to age that can contribute to the problem.